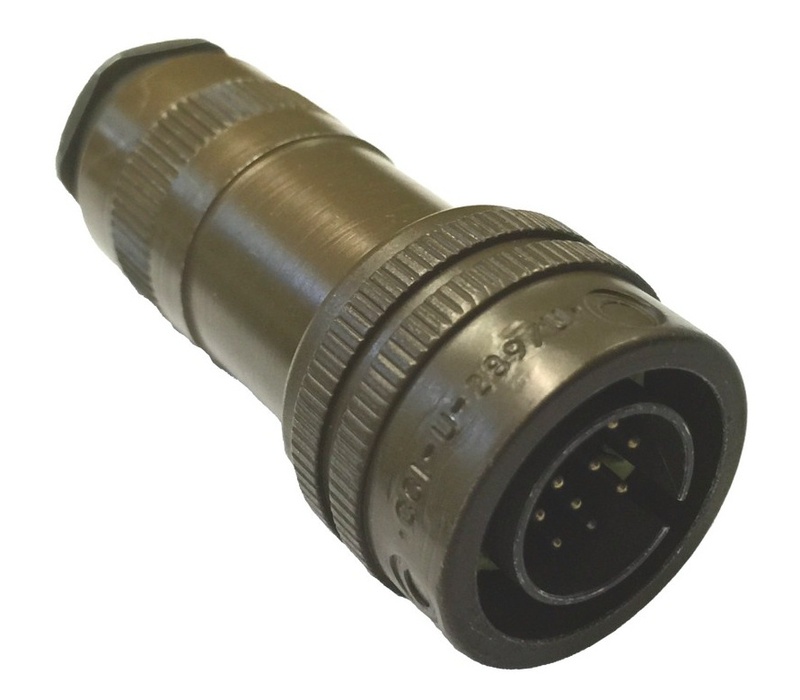 CONNECTORS & PRODUCTS - Command Components Corp.
MIL-C-55116. MATES WITH U-283/U, U-328/U AND CCI-683S. 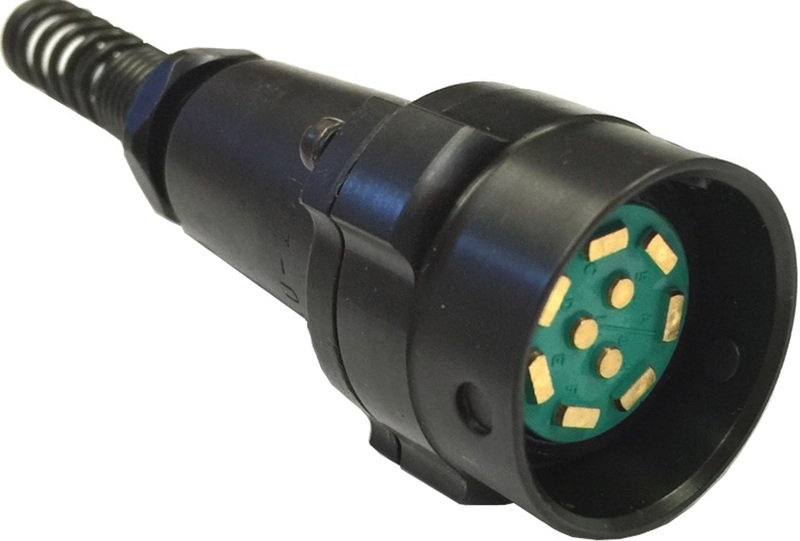 5 POLE AUDIO PLUG. 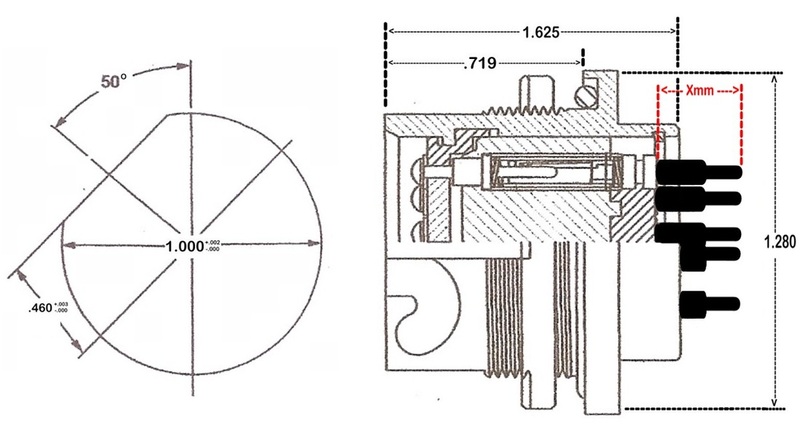 RIGID CONTACTS, BARREL (CRIMP TYPE) OR SOLDER TERMINALS (-G2) AND WIRE STRAIN RELIEF. 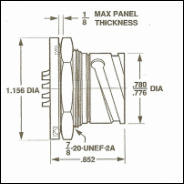 MEETS THE REQUIREMENTS OF MIL-C-55116. 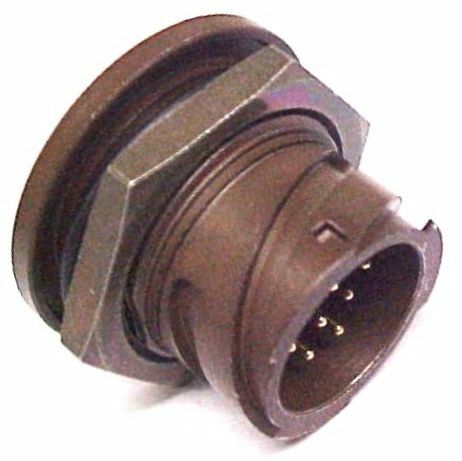 MATES WITH U-183/U, U-228/U & CCI-183S. 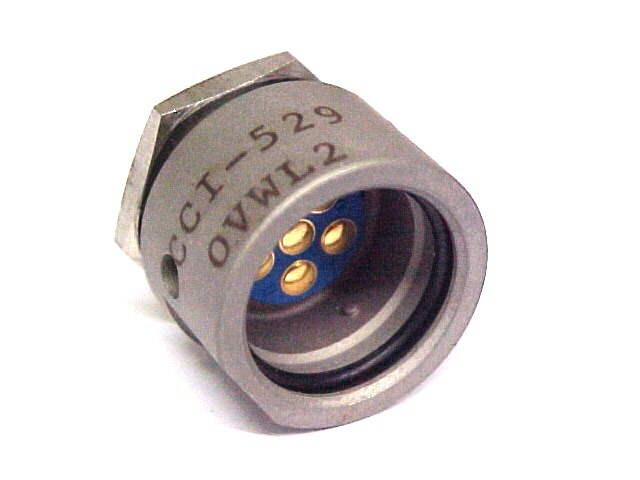 MIL-C-55116. 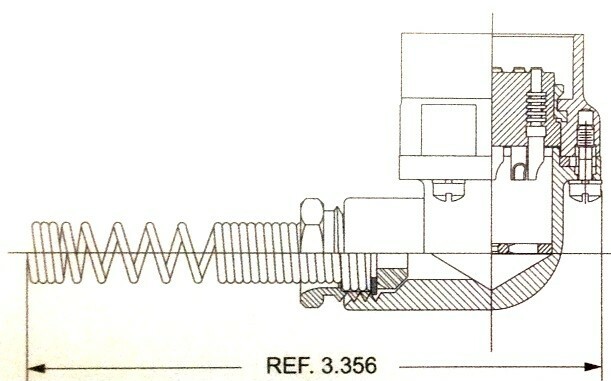 HAS "THUMB RAIL" & WIRE STAIN RELIEF. 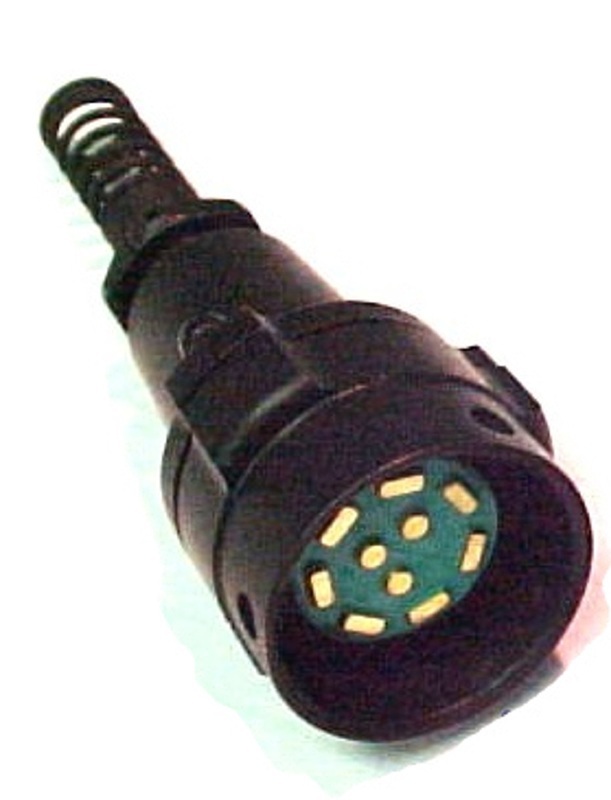 6 POLE AUDIO PLUG. 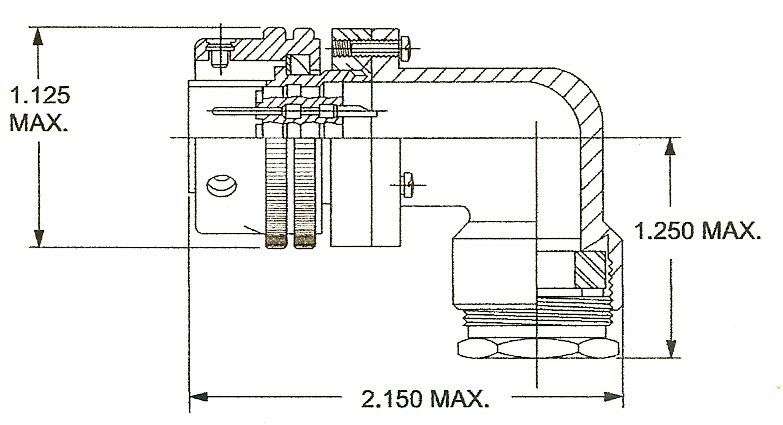 RIGID CONTACTS, BARREL (CRIMP TYPE) OR SOLDER TERMINALS (-G2) AND WIRE STRAIN RELIEF. MATES WITH U-283/U, U-328/U & CCI-683S. 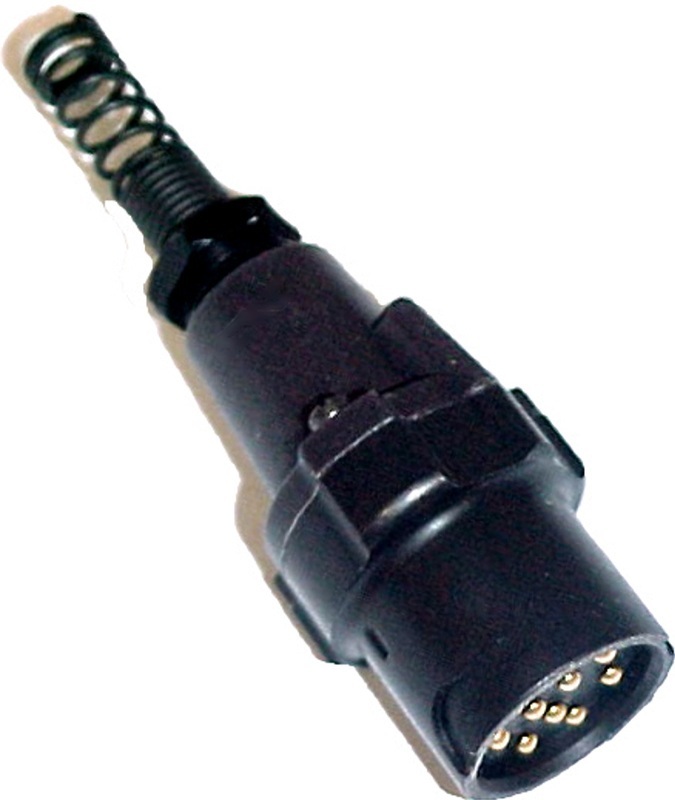 MIL-C-55116. HAS "THUMB RAIL" & WIRE STRAIN RELIEF. 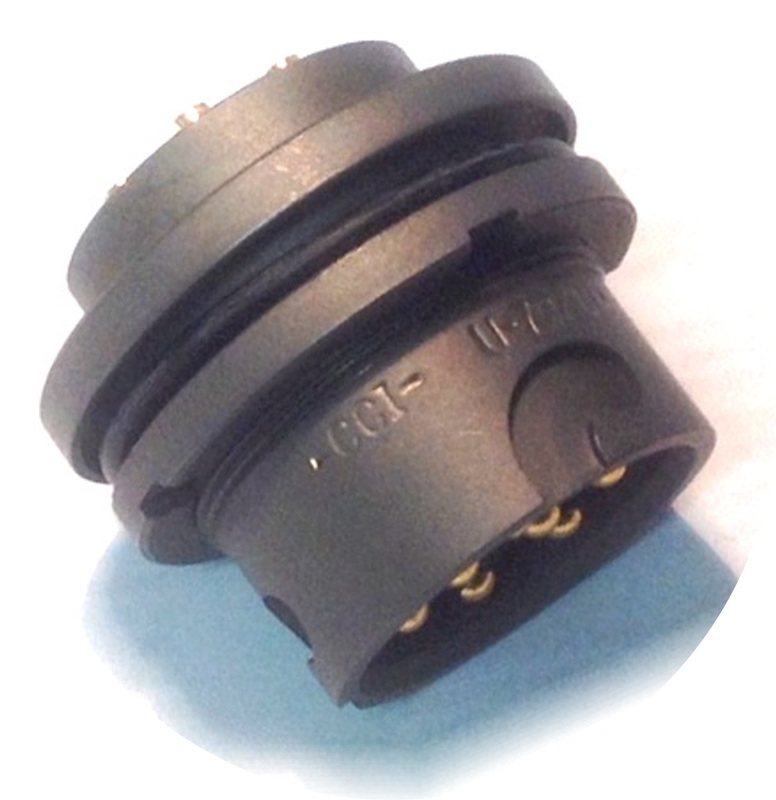 5 POLE AUDIO RECEPTACLE WITH SPRING LOADED CONTACTS. 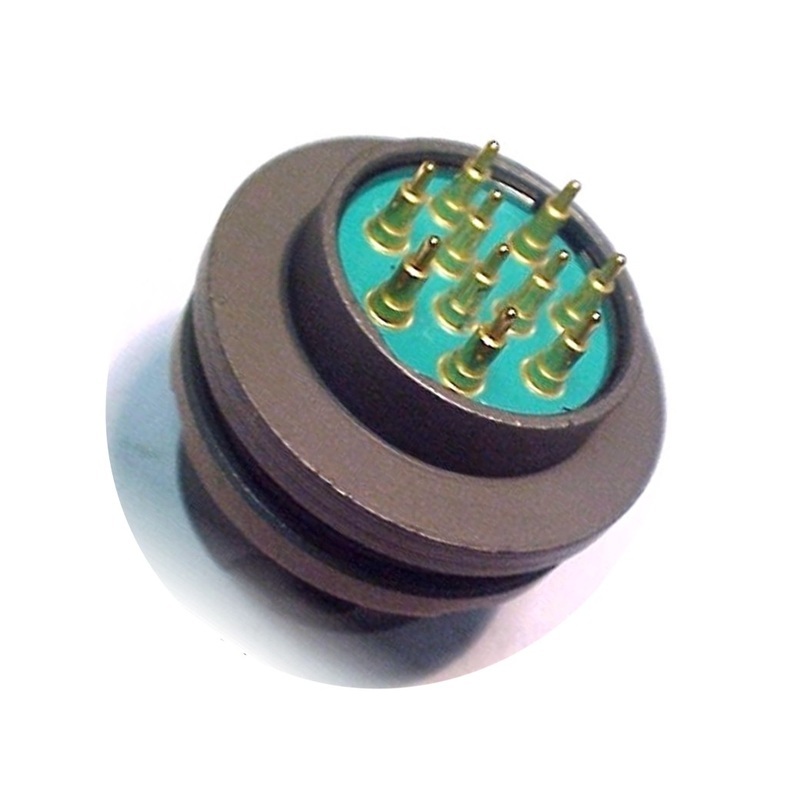 6 POLE AUDIO RECEPTACLE WITH SPRING LOADED CONTACTS. U-228/U & CCI-183S. 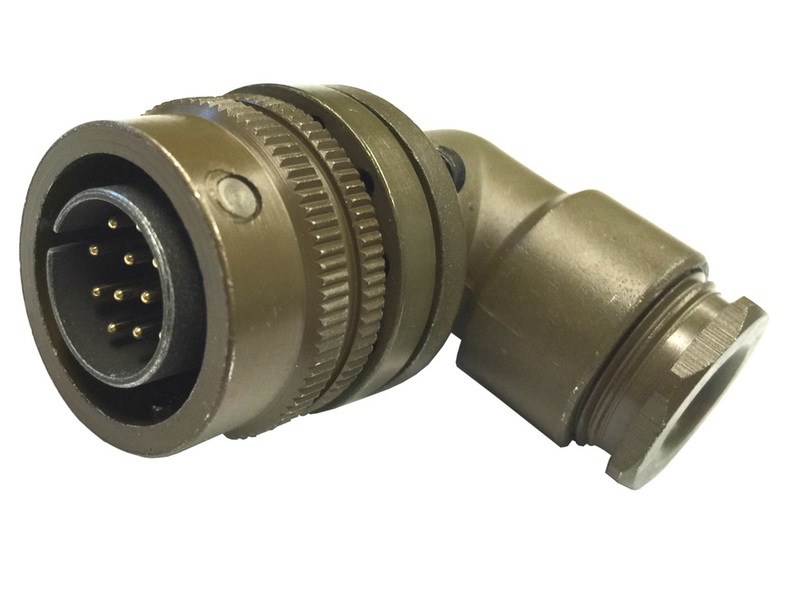 MEETS THE REQUIREMENTS OF MIL-C-55116. U-328/U & CCI-683S. MEETS THE REQUIREMENTS OF MIL-C-55116. 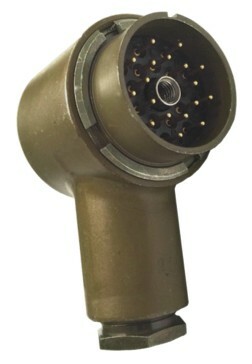 MIL-C-55116. MATES WITH U-329/U & CCI-617. 10 POLE AUDIO & GENERAL PURPOSE CONNECTOR PLUG. 30 MICRO-INCHES GOLD PLATED. 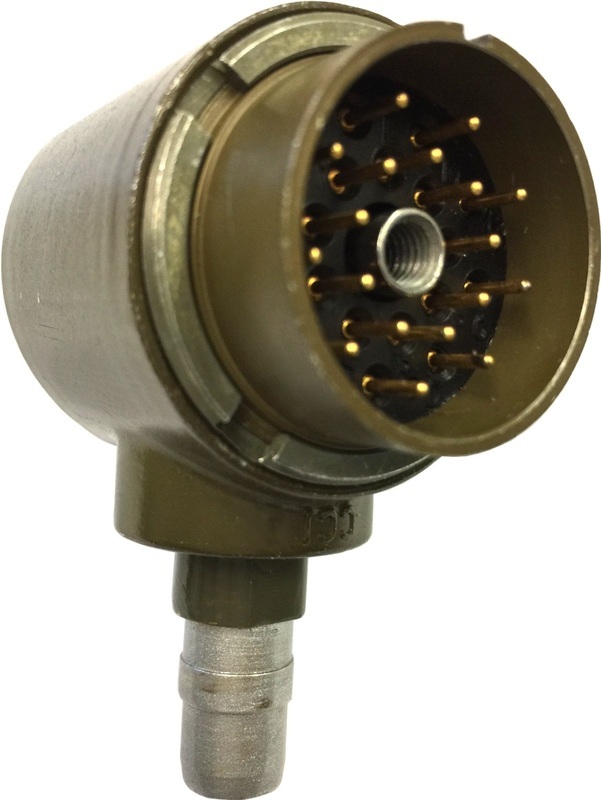 SOLDER CUP TERMINALS. 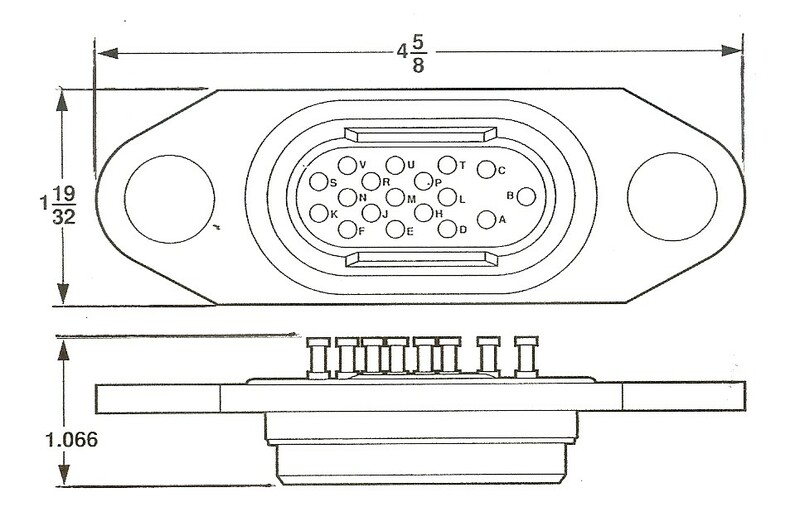 SAME AS U-77/U BUT WITH 90 DEGREE CABLE ROUTING. 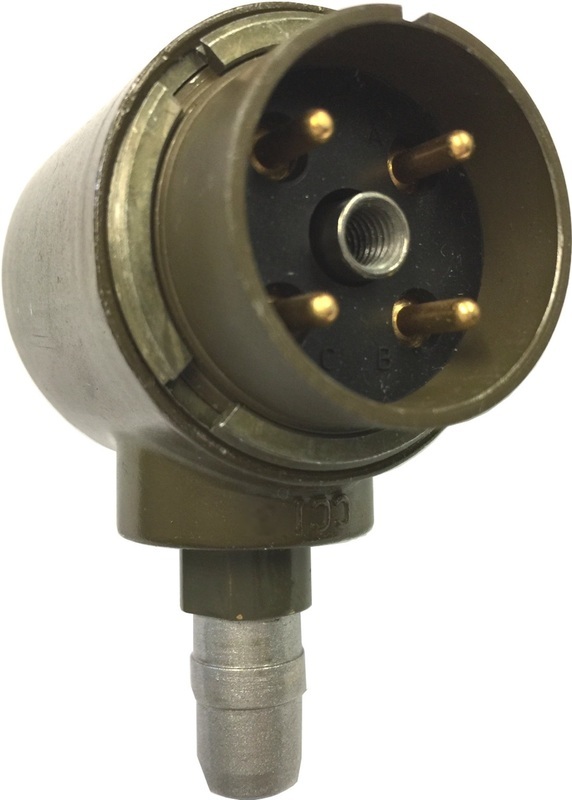 10 POLE AUDIO & GENERAL PURPOSE PLUG. 30 MICRO-INCHES GOLD PLATED. 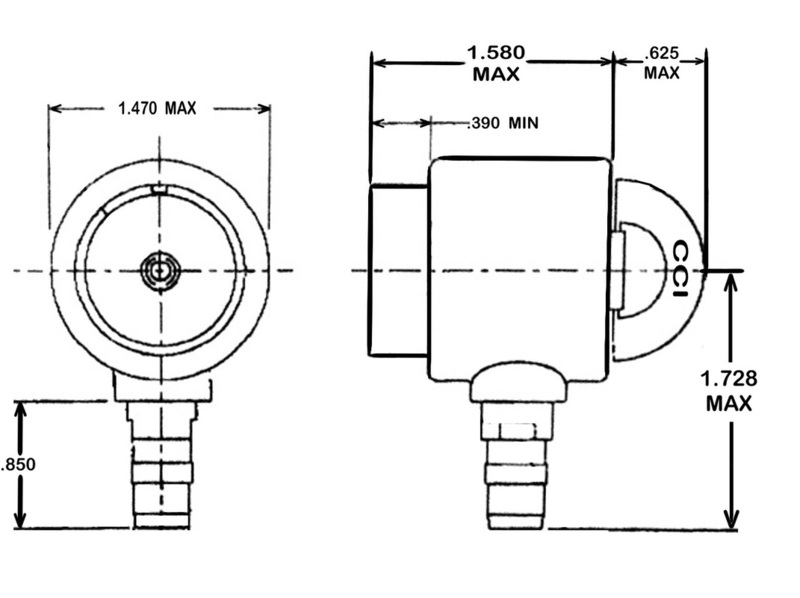 TAPER PIN TERMINALS. 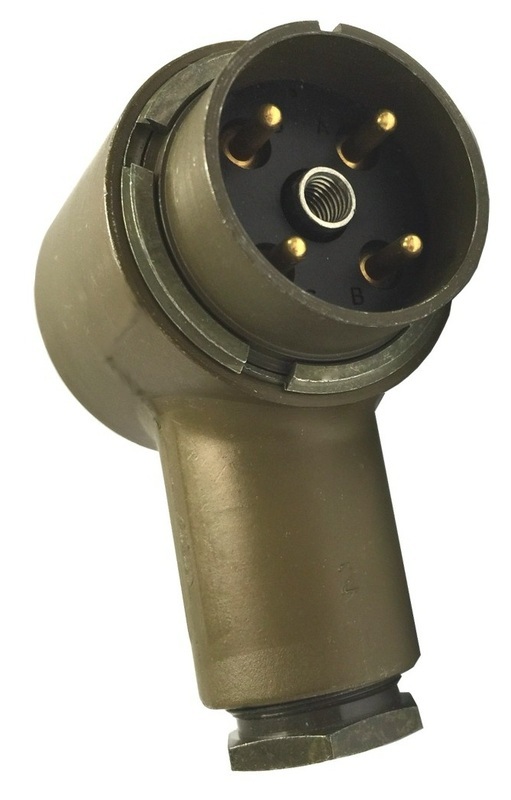 10 POLE AUDIO & GENERAL PURPOSE RECEPTACLE. 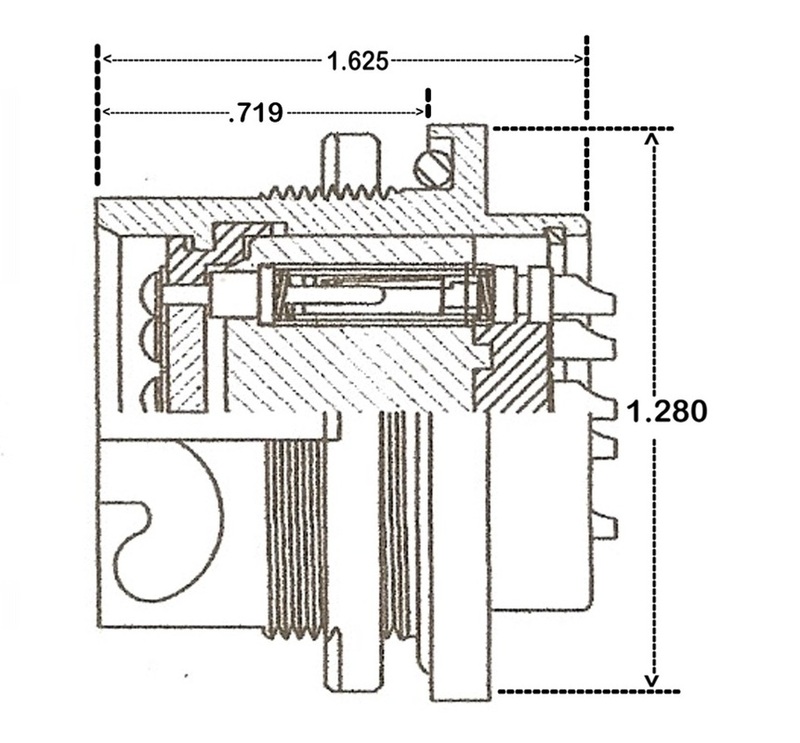 PRINTED CIRCUIT BOARD TERMINALS AND SPRING LOADED CONTACTS. 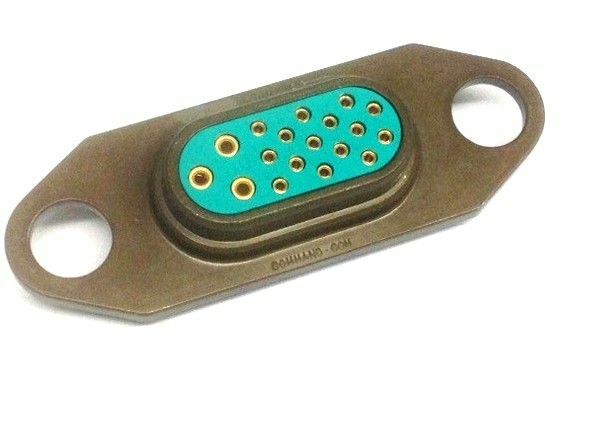 MEETS THE REQUIREMENTS OF MIL-C-10544C, INCLUDING AMENDMENT 2(8/31/98) >> ALL CONTACTS AND TERMINALS --> 30 MICRO-INCHES GOLD PLATED. APPLICATIONS. 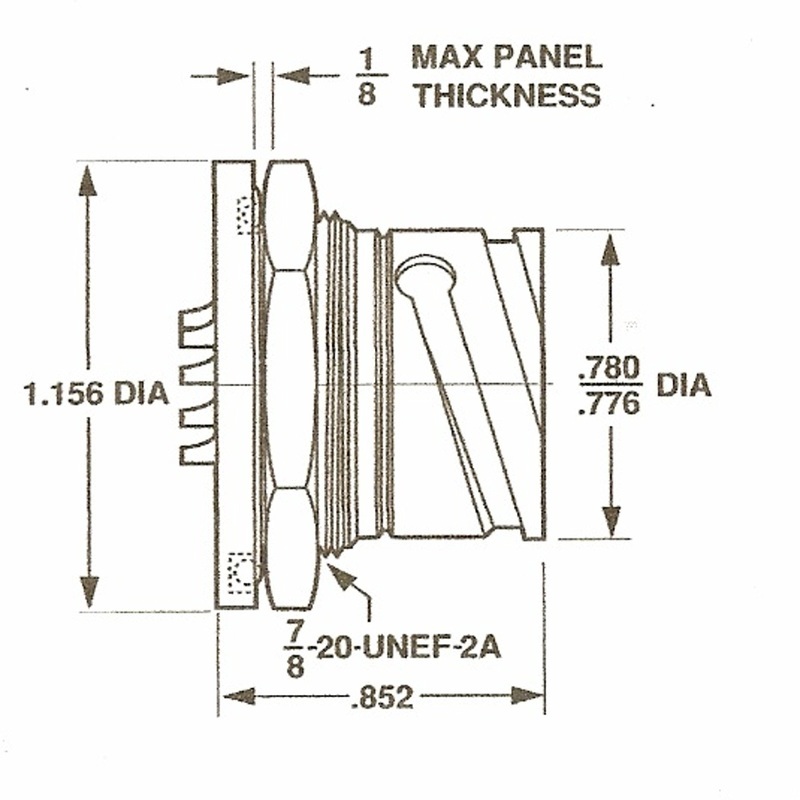 MEETS THE REQUIREMENTS OF MIL-C-55181. CABLE. 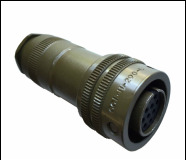 AVAILABLE WITH ADAPTERS IN 5 BORE DIAMETERS. 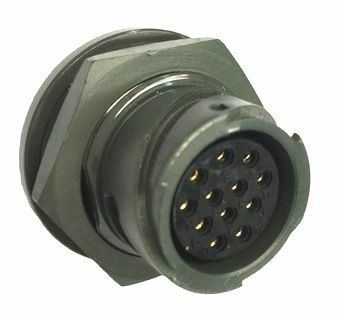 18 SOCKET CONTACTS, 3 ARE 12 GAGE AND 15 ARE 16 GAGE USED PRIMARILY FOR POWER DISTRIBUTION ON RACK & PANEL APPLICATIONS. 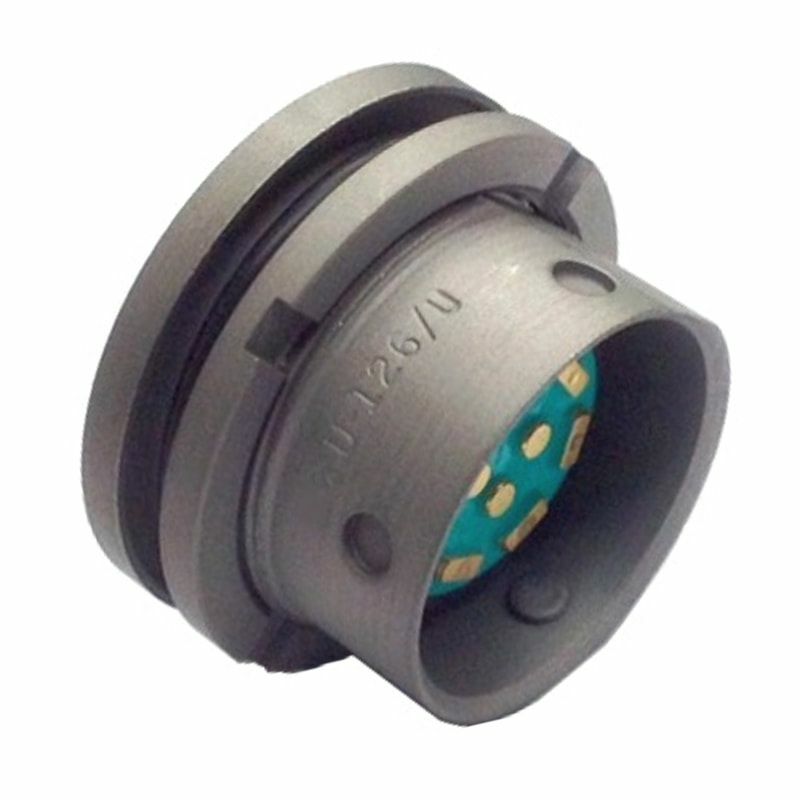 MATES WITH U-345/VRC PLUG. 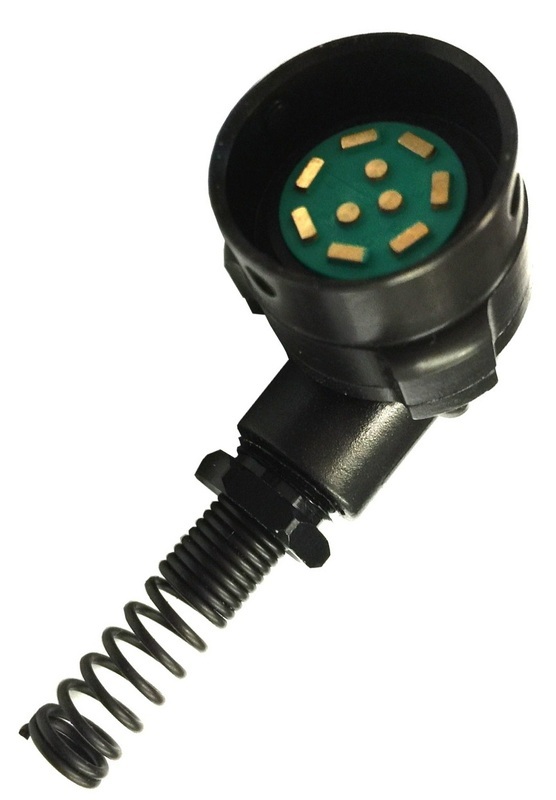 PCB (PRINTED CIRCUIT BOARD) TERMINALS AVAILABLE. WITH STAINLESS STEEL SHELL. 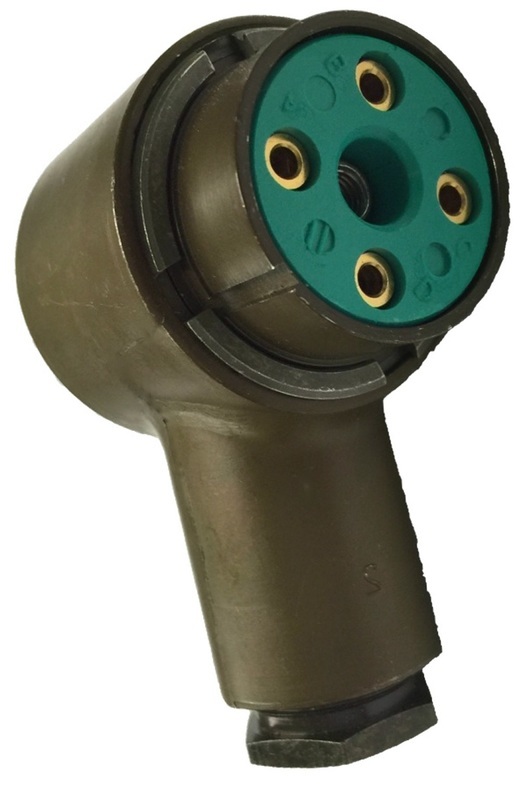 MEDIUM POWER CAPACITY. 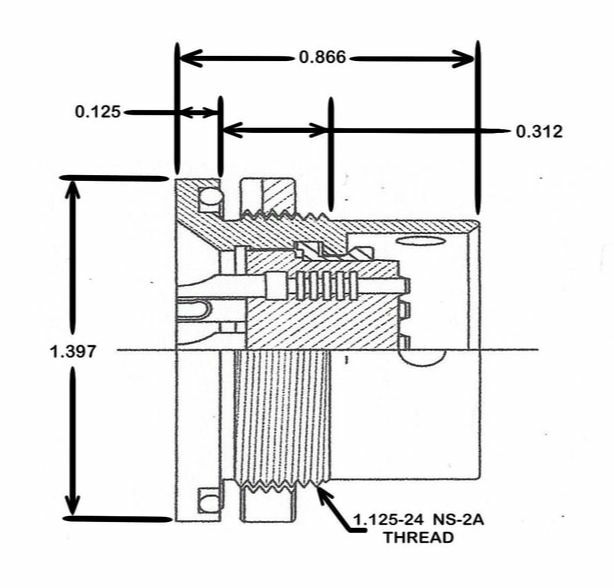 MEETS THE REQUIREMENTS OF MIL-C-55243(EL). MATES WITH U-290/U AND U-290/UR. REQUIREMENTS OF MIL-C-55243(EL). MATES WITH U-288/U. MATES WITH U-393/U AND U-289/U. 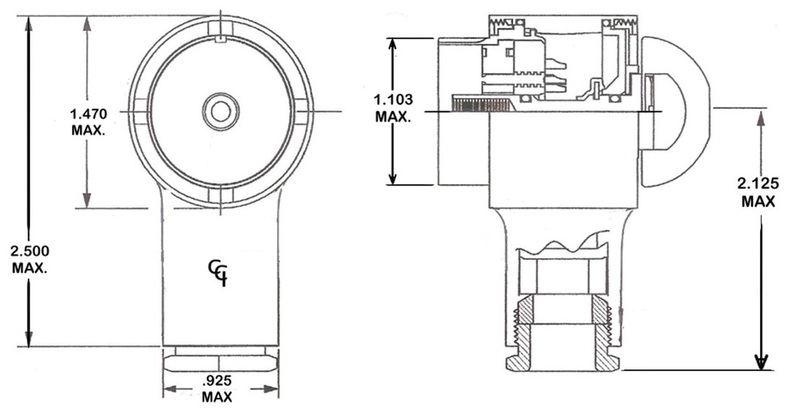 REQUIREMENTS OF MIL-C-55243(EL). MATES WITH U-291/U.